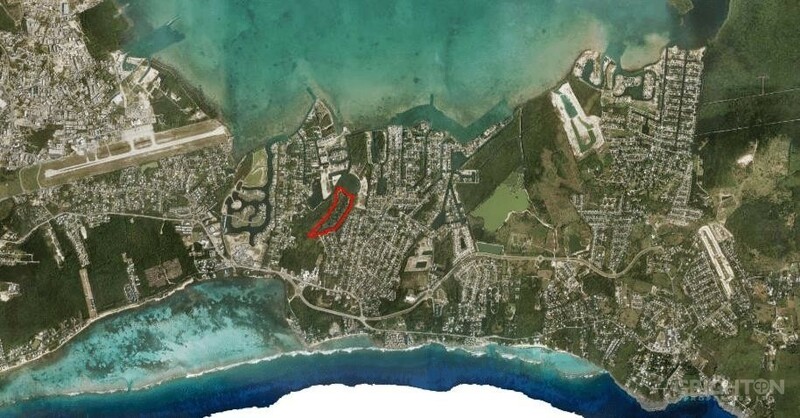 THE CHANNELS LOT A48 in Cayman - Crighton Properties Ltd. This may be the best lot in the subdivision, with an Eastern perspective and long view over the inner basin. The Channels is a gated community, with no pilings required and strong covenants.